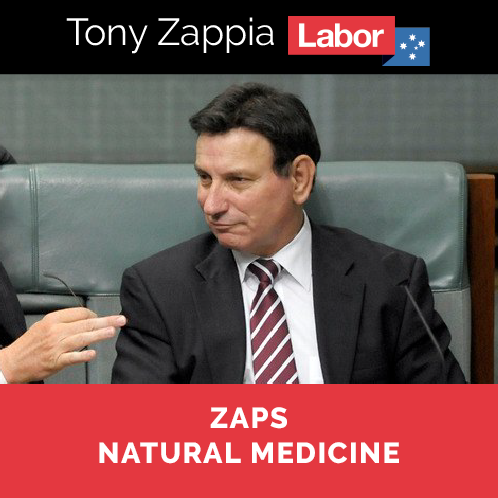 In ongoing attacks on natural medicine, Labor’s Shadow Assistant Minister For Medicare and Member for Makin, Tony Zappia MP, announced that Labor if elected will introduce “disclaimers on traditional medicines not backed up by medical or scientific evidence”. 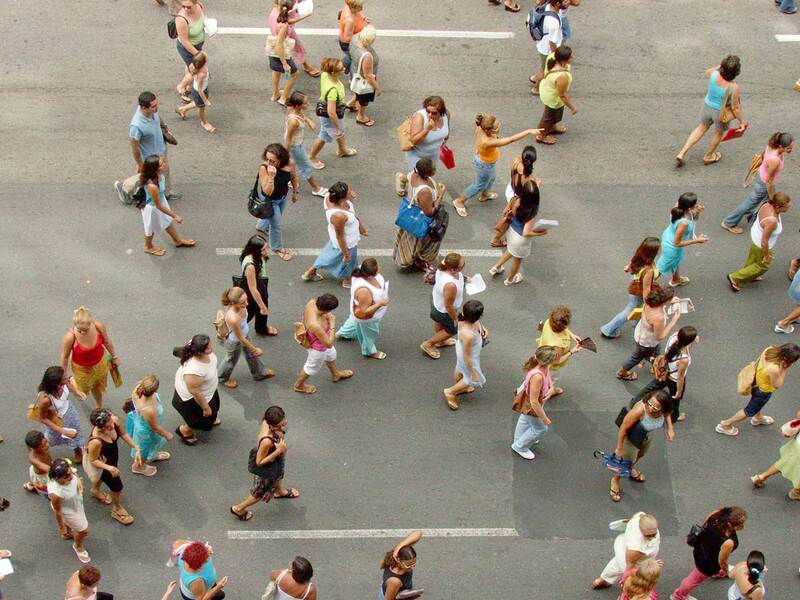 In June 2018, public pressure succeeded in stopping a campaign by anti-natural medicine lobby groups to disallow the Therapeutic Goods (Permissible Indications) Determination No.1 of 2018 that protects traditional use claims for natural medicines. Your Health Your Choice supporters sent 56,988 emails to Senators in just four days opposing the move. Senators listened and did not put forward an attempt to have the Bill overturned. Your Health Your Choice’s Petrina Reichman said it was baffling to see Labor now aligning with anti-natural medicine fringe groups by announcing a policy that ignores positive evidence on medicines that have traditionally been used for millennia by cultures all around the world. “This is deeply disrespectful and offensive to substantial ethnic communities in Australia that value and use traditional medicines”, Ms Reichman said. Two in three Australians use natural medicine services and products including Traditional Chinese and Ayurvedic medicines, herbs and naturopathic products. “Political parties of all persuasions should govern for all Australians and not pander to the views of fringe groups. Labor’s position does not meet community standards and will cost it votes”, Ms Reichman said. The Bill, which passed on 15 February 2018, allows complementary medicines to continue to use traditional claims and abolishes a flawed complaints system historically dominated by skeptics, shutting them out and handing power to the medicines watchdog, the Therapeutic Goods Administration (TGA). The Bill was passed despite opposition from the Australian Greens, spearheaded by their leader Dr Richard Di Natale acting on behalf of skeptics whose platform is: “There is no alternative to Medicine”. The Minister for Rural Health, Senator Bridget McKenzie, told Di Natale it was: “offensive and disrespectful to those who practice traditional medicine … We as a country, have endorsed the World Health Organisation position on the role of complementary medicines in the national medicines framework, and this position acknowledges that traditional medicines do have a valid function in the modern medicinal framework”. “For some, particularly those using Chinese medicine, the history of practising in that traditional medicine paradigm goes back thousands of years. It’s been extensively refined, practised and documented and in many cases incorporated into mainstream medicine. So, a statement required by the Australian Government that the indication is not in accordance with modern medical knowledge and that there is no scientific evidence will be seen as arrogant and insensitive to those practising and using traditional Chinese medicines”, Senator McKenzie said. Mr Zappia’s announcement also comes on the back of ALP’s Tanya Plibersek and Catherine King announcing that Labor will offset the tampon tax by redistributing the tax to natural therapies, in what Ms Reichman described as “women taxing women”. “ALP is trying to distance itself from the Government but all major parties are taking aim at natural therapies, with the Government planning to cut the Private Health Insurance Rebate for natural therapies,” she said.